Jacopo Bassano (1510-1592) est un peintre italien maniériste de l'école vénitienne. Le plus âgé et le plus connu des peintres de la famille Dal Ponte. 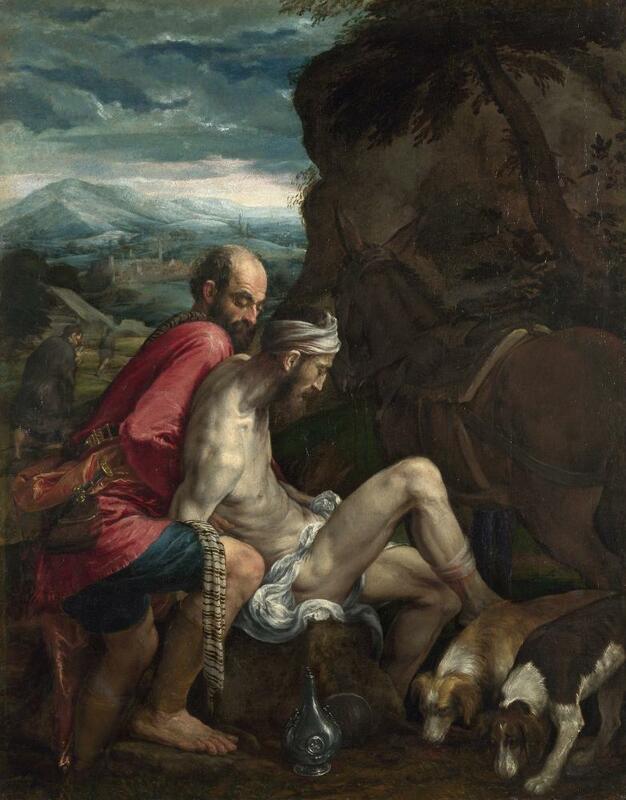 Jacopo Bassano (1510-1592) known also as Jacopo dal Ponte, was an Italian painter who was born and died in Bassano del Grappa near Venice, from which he adopted the name. Trained in the workshop of his father, Francesco the Elder, and maybe in contact with the shop of Bonifazio Veronese in Venice, he painted mostly religious paintings including landscape and genre scenes .